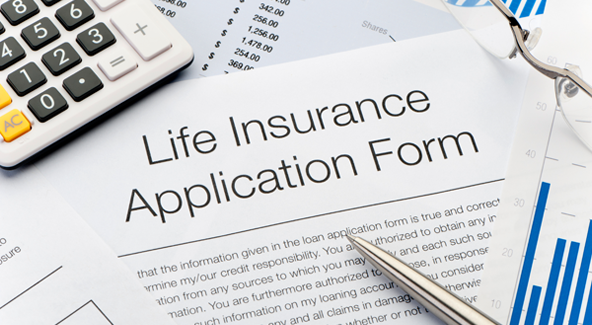 Financial planning is not just about providing investment advice. We believe it is a more holistic process of developing comprehensive wealth creation and protection strategies to meet your personal goals and ultimately taking control of your financial affairs and achieving financial security. 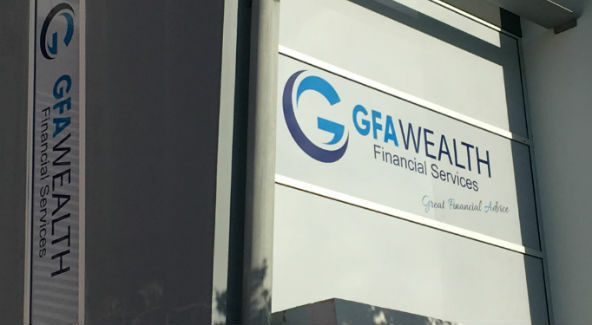 At GFA Wealth, our unwavering commitment to fulfilling your financial goals is met through a personalised solution. Our holistic model and personal approach to your needs is a proven success. 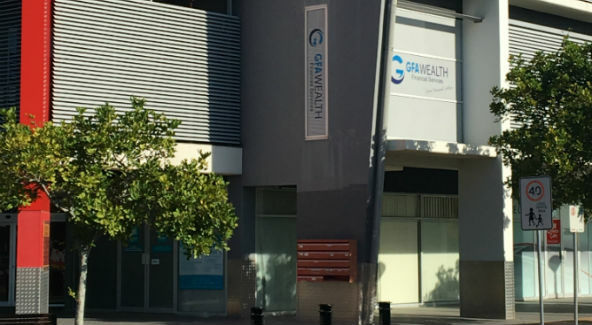 At GFA Wealth we can provide quality professional advice to enhance your lifestyle, both now and in retirement. Greg and his dedicated team of staff offer a range of services to help you put your best foot forward financially.  Professional Investment Services Pty Ltd (“PIS”) Australian Financial Services Licence holder No. 234951 PIS is authorised to carry on a financial services business, including the provision of financial product.